Posted on Tuesday, October 13th, 2015 at 8:11 am. 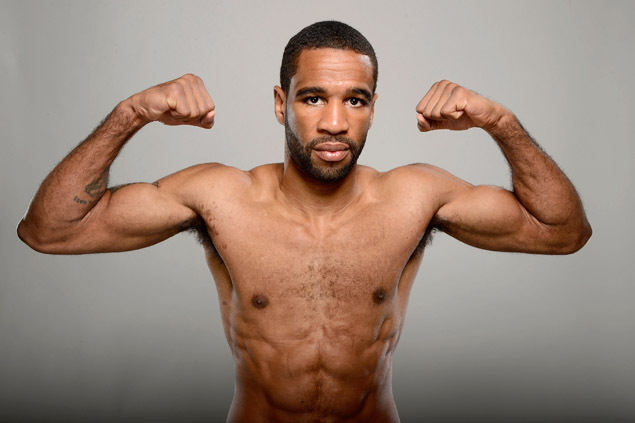 Former junior welterweight world champion Lamont Peterson (33-3-1, 17 KO’s) will return to the ring this Saturday. Peterson will take on unbeaten former olympic gold medalist Felix Diaz (17-0, 8 KO’s). The bout will take place at the EagleBank Arena in Fairfax, Virginia. The fight is essentially a home fight for Peterson being that the venue is a short drive from his native Washington D.C. The bout will be aired on NBC. 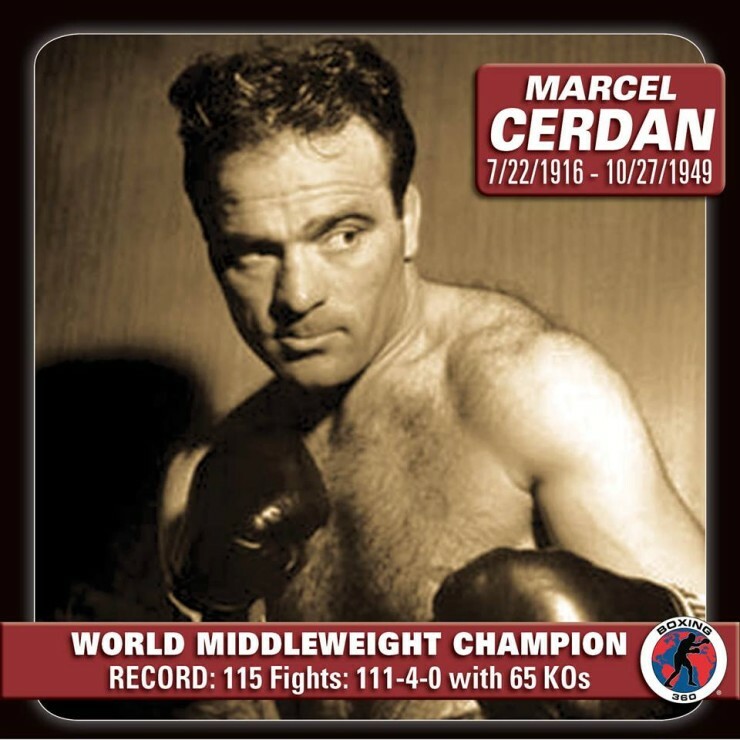 When boxing fans last saw Peterson in the ring he was still a world champion at 140 pounds. He had dropped a close majority decision loss to unbeaten world champion Danny Garcia in an catchweight maximum weight limit bout of 143 pounds. Peterson started the fight off boxing Garcia but was pretty much in retreat while doing so. This pattern went on for the first half of the fight. The strategy was not very popular with the local fans on hand who let their displeasure be heard. Peterson obviously had a game plan and this became quite apparent the second half of the fight. He would become the aggressor which totally surprised Garcia. He had Garcia hurt multiple times and Garcia’s face showed the results of Peterson’s punishing power shots. The official judges all had it close in the end but their scores reflected that Peterson came on a bit too late. Peterson was stripped of his IBF 140 pound title. This seemed irrelevant as he already seemed destined for the welterweight division. He could get a solid test from the unbeaten Diaz who just now seems to be coming into his own. His career has never really taken off. One issue was that there really was no consistency with his weight. He has fought as high as super welterweight and as light as junior welterweight. He will fight Peterson in a welterweight bout which is a huge opportunity for him if he can pull off the upset. It’s a huge step up for Diaz and will be a tough task to try and pull it off in Peterson’s backyard. Diaz is a slick southpaw so it very well may take Peterson some time to figure him out. Should Peterson hand Diaz is first loss as he is favored to do then major fights could be waiting for him in the welterweight division. Who knows. Maybe even a rematch with Garcia who himself has since moved up to welterweight. What Should Lamont Peterson Do Next?